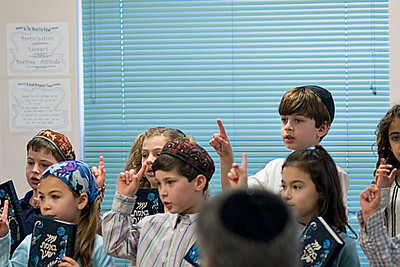 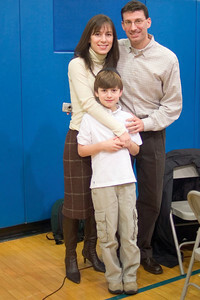 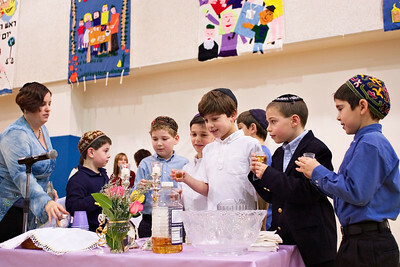 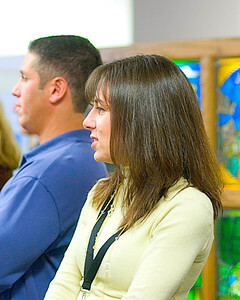 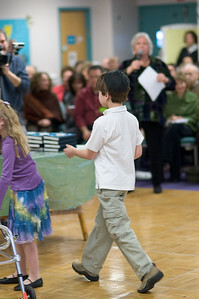 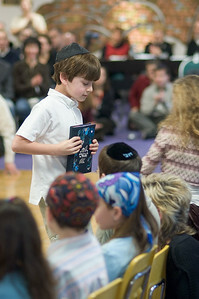 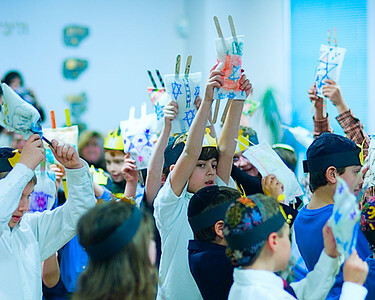 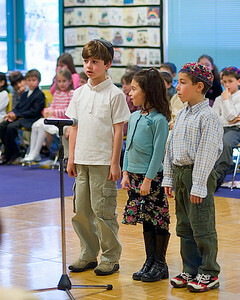 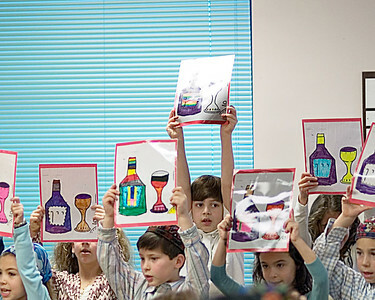 The Solomon Schechter Day School that Jacob attends holds an annual ceremony at which the children are given their first Siddur. 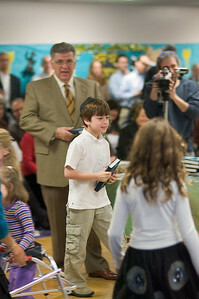 Jacob received his on January 20, 2006. 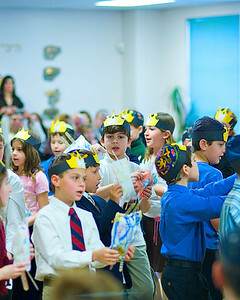 The last 5 thumbnails in this set are video clips. 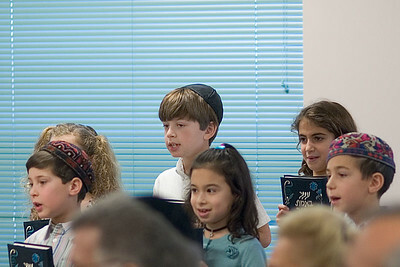 Open them only on a DSL or Cable-Modem line. 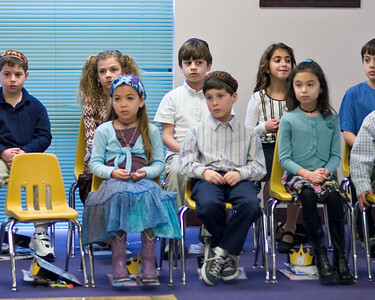 Do not try to open them on a dial-up line.